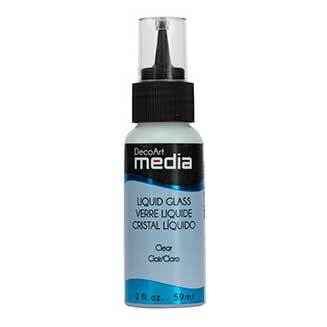 This DecoArt Media Liquid Glass is specially formulated to add dimensional details, designs or embellishments. It can also be used to adhere and magnify embellishments. Dries quickly to a clear, glass-like finish. Hard, durable, non-tacky finish. 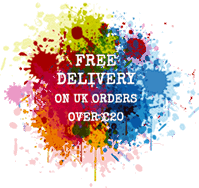 Ideal for jewellery making to fill and seal images and embellishments into bezel settings.